If these kids were to speak a language, it would be the expensive cars they owned. Hold up! They are just teenagers. Yup! 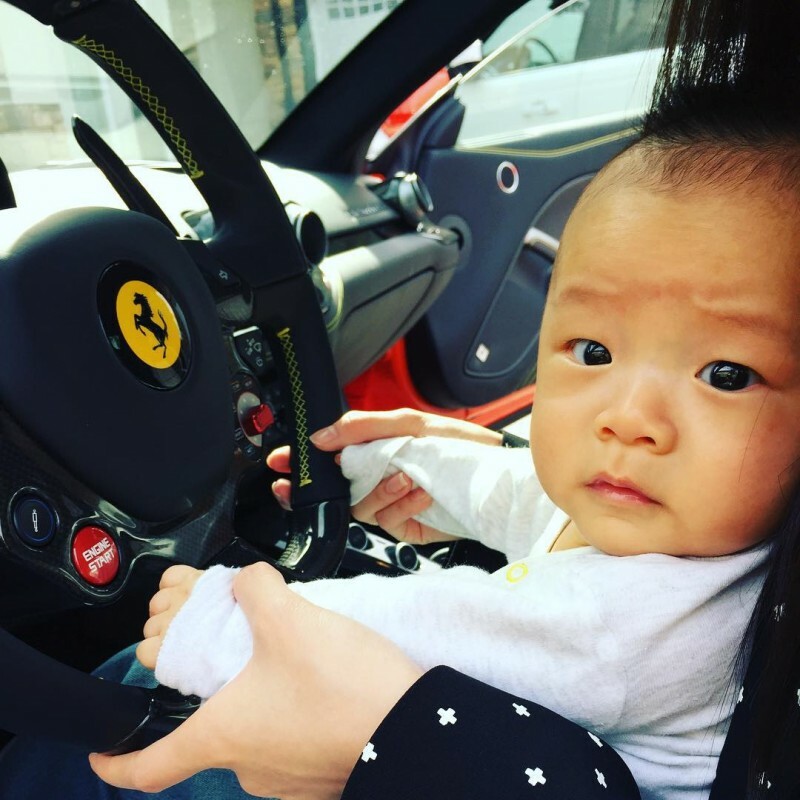 These ultra-rich kids from China are spoiled with designer clothes and luxurious cars. Car lovers will be envious of their wealth, but if they are a car lover and has the luxury to own one, it is like killing two birds with one stone. Let’s break it down for you. Back in 2014, a video of a secret meet-up in Southern California went viral. Reason? 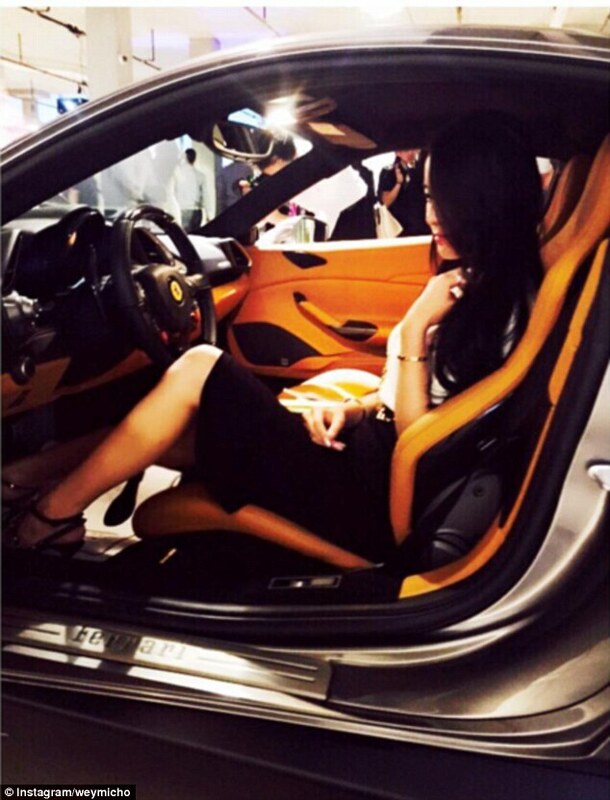 The China’s ultra-rich kids flaunt their expensive cars at private parties and functions. The number of these China kids are growing especially in the United States. Let’s take a great example from www.newyorker.com, a staff writer wrote an insight on this community. A student by the name of Weymi Cho said her father wanted their English to be strong and always wanted to send them to the West. In a culture where poverty and thrift were long the norm, their extravagances have become notorious. Weymi Cho owns a white Maserati GranTurismo with a red leather interior. However, not all are there to just show off their cars. Some, like Nick Lam, is there to own a business and target these rich kids. He connects his elite clientele with the perfect cars. He is 25 and is the co-founder and CEO of New York Auto Depot. He assists rich Chinese students to buy ultra- luxury vehicles. With an interview with www.cnbc.com, he said: “The price of the cars is so cheap, so they buy luxury cars like a Lamborghini or a Ferrari.” This is because elite cars in China can cost more than 250 percent of the US price. The owner of this Ferrari California told Vocativ that this is the newest of his three Ferraris. He goes to school in California in this car because, well, the name matches it.